Vivian Fang is an Associate Professor of Accounting at Carlson School of Management, University of Minnesota. Vivian's research lies at the intersection of corporate finance and financial accounting, with a focus on the real effects of trading in financial markets, managerial myopia, executive compensation, and fraud. She has published in the Journal of Accounting Research, Journal of Finance, Journal of Financial Economics, Review of Financial Studies, and Management Science. 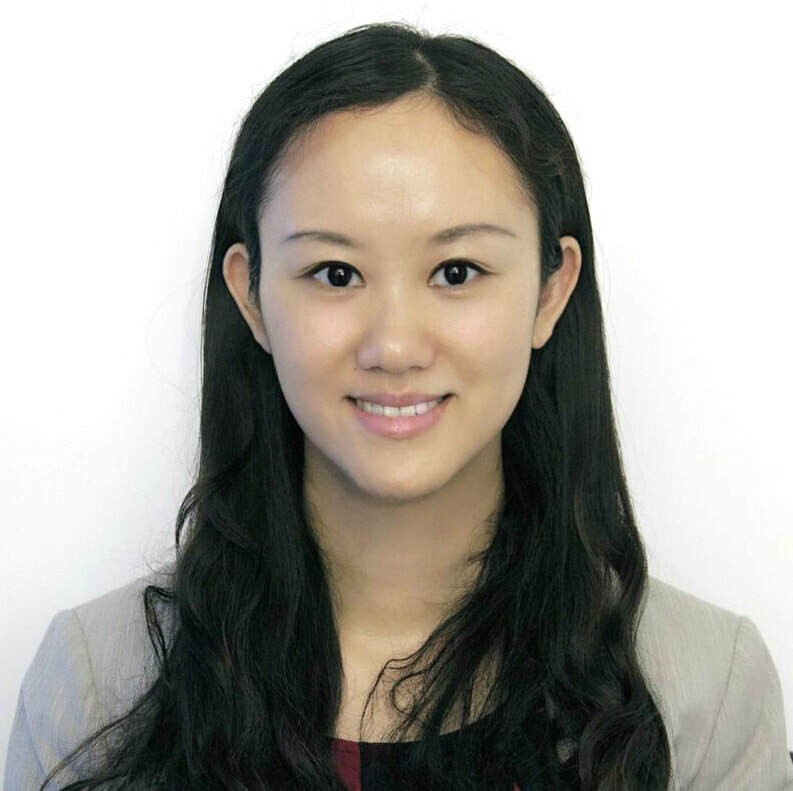 Her work has been mentioned by various media outlets, including the Bloomberg, CNBC, Economist, Financial Times, Forbes, Harvard Business Review, Harvard Law Forum, Washington Post, Wall Street Journal, and Yahoo. Her paper "Equity Vesting and Investment" won a WFA Best Paper Award in 2015 and the IRRC Institute Research Award in 2017. Her paper "The Long-Term Consequences of Short-Term Incentives" was the co-winner of the 2017 IRRC Institute Research Award and the 2017 ICPM Research Award. She serves as an Associate Editor for the Journal of Financial and Quantitative Analysis (JFQA). Vivian has taught Intro to Financial Accounting, Financial Statement Analysis, Accounting for M&A, and now teaches Intermediate Accounting and Cryptocurrency, Blockchain, and Their Business Applications at Carlson. Prior to pursuing an academic career, she worked as a tax consultant for Deloitte Tax LLP in its Detroit office. She is a Certified Public Accountant (CPA, inactive) and a Certified General Accountant (CGA, Canada, inactive). She also passed all three levels of the Chartered Financial Analyst (CFA) exams. Vivian holds a Ph.D. in Business Administration and a Master's in Accounting from Tulane University. She did her undergraduate study at Tsinghua University in China, where she graduated first in her class.